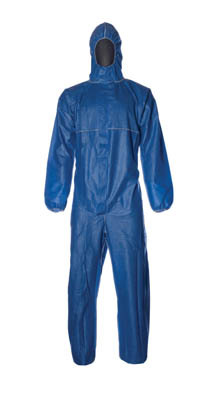 Designed to protect workers from certain substances with a high level of comfort. 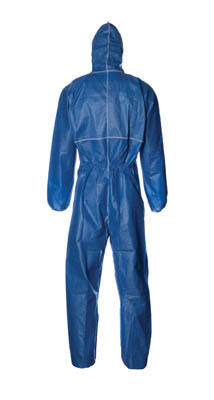 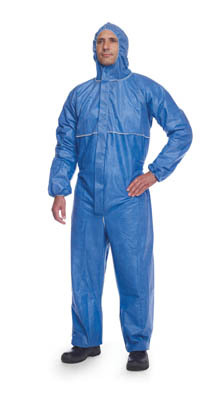 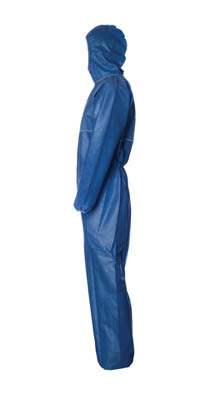 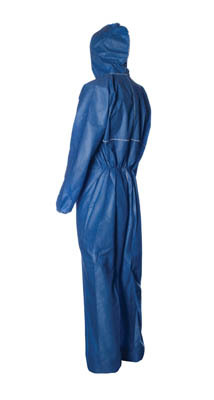 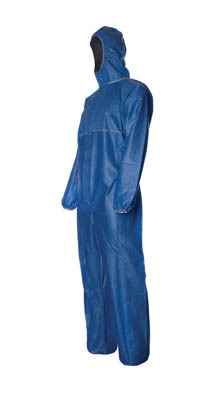 Dupont™ ProShield™ 20 Blue Hooded Coverall is typically used for protection against particles (Type 5) and limited liquid splashes or sprays (Type 6). 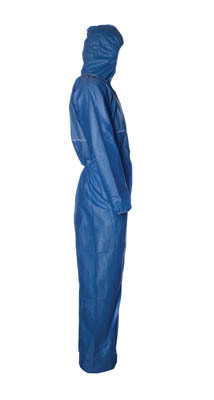 Available in blue in sizes S to XXXL (a white garment is also available). 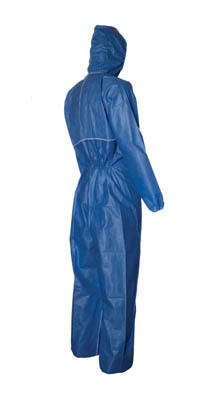 The user should make the risk assessment to determine the protection required.